Tracy Rees Elfriede Peschel - Tracy Rees is a Cambridge graduate with a degree in Modern and Medieval Languages. After an eight-year career in nonfiction publishing, she worked as a counselor for people with cancer and their families. 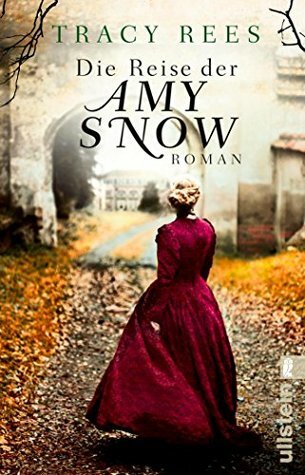 Amy Snow is her first novel. She lives in Swansea, Wales.